Executive Direction has been consistently recognized as one of the leading solution providers in the IT industry. 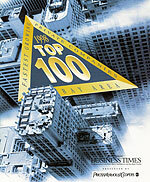 Executive Direction is recognized among the top 100 "Largest Family Owned Businesses" in the Bay Area. 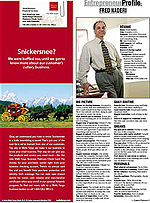 Fred Naderi, Executive Direction's founder and CEO is recognized as an entrepreneur. 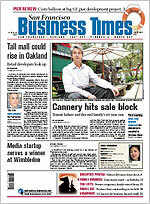 Executive Direction has been named among the 100 largest privately held firms in the Bay area. Executive Direction has been included in the list of "The 100 Fastest Growing IT Staffing and Services firms in America." 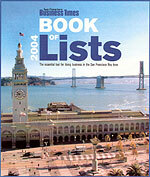 Executive Direction is included in the list of "The 100 Largest Privately Held Companies in the Bay Area." Only two firms specializing in Information Technology Consulting made it onto this very prestigious list. 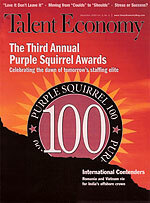 Executive Direction is featured in the December 2002 issue as one of the 100 fastest growing IT staffing/services firms in the United States. 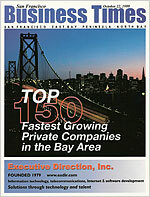 Executive Direction is ranked 105 in the top 150 fastest growing private companies in the Bay Area, with revenue growth of 80.9 percent. 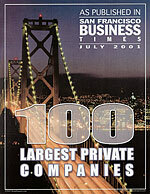 Executive Direction is listed as one of the 100 largest private companies in the Bay Area, with 2000 revenue of $30.7 million. 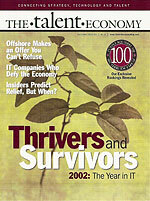 Fred Naderi, CEO, is named top executive. Executive Direction is ranked the 12th largest recruitment firm (ranked by number of permanent placements) in the Silicon Valley in 2000. 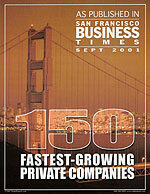 Executive Direction is listed in the top 150 fastest growing private companies in the Bay Area. Executive Direction is ranked 54 in the top 100 fastest growing private companies in the Bay Area, with revenue growth of 128 percent. 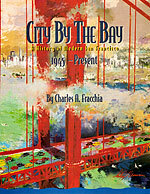 Executive Direction is profiled in this guide to the city of San Francisco.